We’ve been getting a lot of great responses so far to ObyThing Music, but, there’s lots more we want to do with this app. 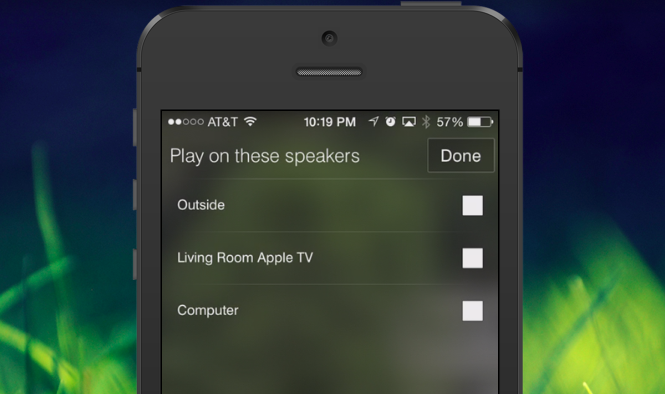 The number one request is for control over which AirPlay devices your sounds and music play over. 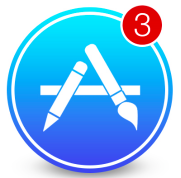 We agree, this is definitely a needed improvement, so today, we submitted updates to both the Mac apps and the SmartThings apps/device. Unfortunately, the approval process from both companies is a little slow, but we’ll let you know when its available. Until then, keep the feedback coming and we’ll try to get your new features included in the next update! Also, if you’re enjoying the app, please take a minute to rate us on the App Store; it really is a huge help!